Sliding doors are a great way to add both beauty and functionality to any space. They provide wide and largely unobstructed views of the outside. The ease of functionality in a sliding door is unmatched. Because the doors run on a parallel track, they require no extra space to be opened. This makes them a great space saving option for homes or businesses with smaller entrances or overall space. 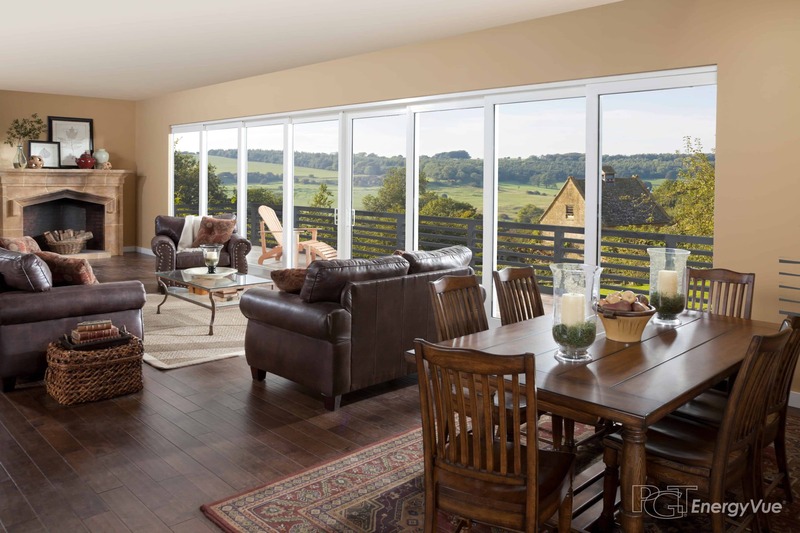 American Windows of DFW offers sliding doors in 2 different materials; wood and vinyl. We can help you choose which product and door style best fits your needs. For a closer look at our sliding door materials and styles head over to our manufacturers’ website below.